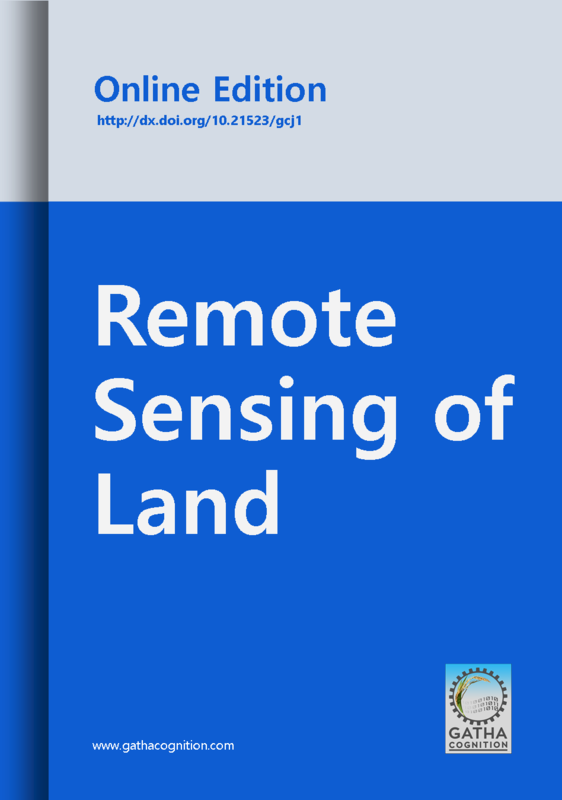 'Remote Sensing of Land' is open for manuscripts submission for upcoming issues. GATHA COGNITION is a member of CrossRef for DOI, Cross Mark and Cited-by Linking. RSL assigns DOI for all articles and article publishes with CrossMark. We can find citation count of published articles. All articles submitted in 2016 for 'Remote Sensing of Land' will be published free of charge. GATHA COGNITION® would like to offer two 'Best Paper Awards' for selected 'Original Research Articles' published in the Volume (2017) of 'Remote Sensing of Land'. Remote sensing sensors including optical, thermal, Synthetic Aperture Radar (SAR), Light Detection Ranging (LiDAR) and so on. The journal publishes original research papers, review articles, research reports, book review, etc.